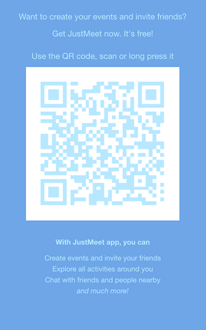 JustMeet is a mobile social networking product which allows you to find and create local events. 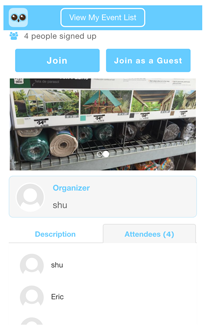 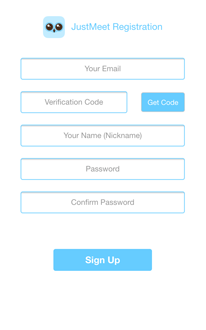 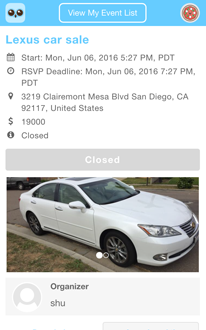 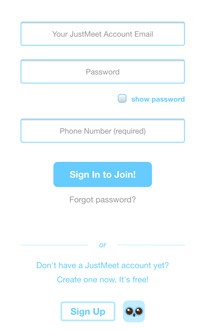 I designed and built the web app for JustMeet. 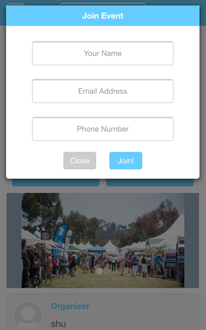 installing the JustMeet mobile app (available on iOS). Check out the events on the go. 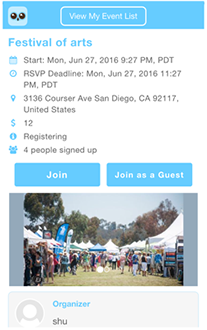 Sign up events you like. 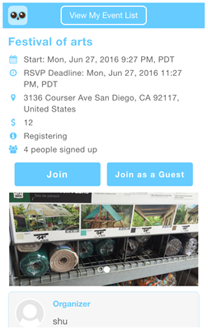 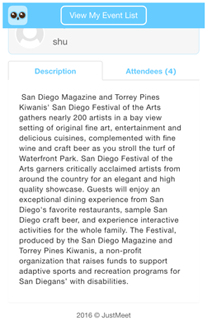 Join events as a guest. 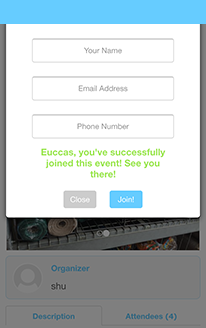 Send events to your friends. 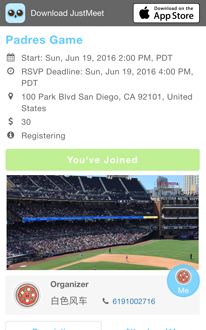 View event location on the map. 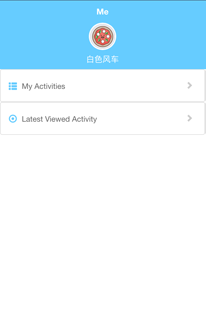 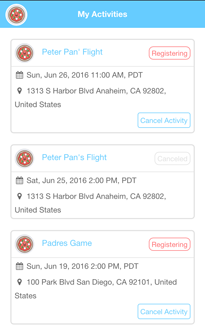 View and manage your events. 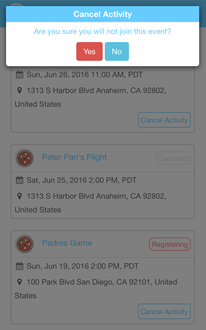 Change your plan and leave events. 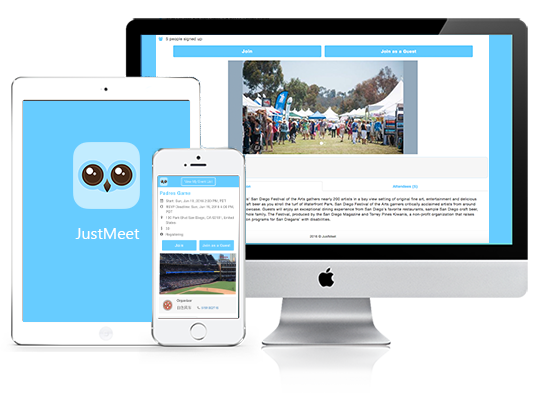 Install JustMeet and get started!